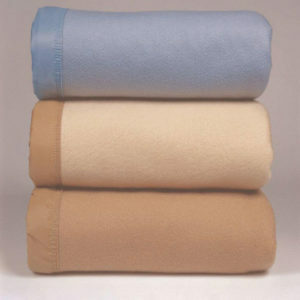 Hotel Linen Source is a direct source for hotel blankets at bulk prices. 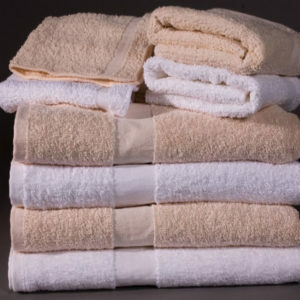 We provide our customers with name brands such as 1888 Mills, Westpoint Stevens, JS Fiber, Ganesh Mills, and more. 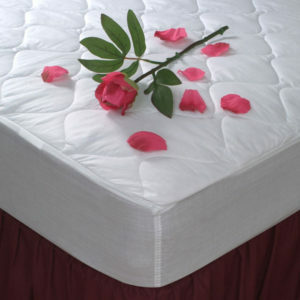 A variety of fabric options are available including 100% cotton, velux, 100% polyester, down-alternatives, and down feathers. 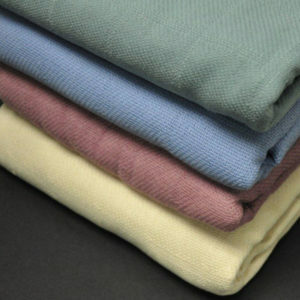 Our hotel blankets are durable, most are machine-washable, and come in many differerent colors and sizes, including oversized blankets. 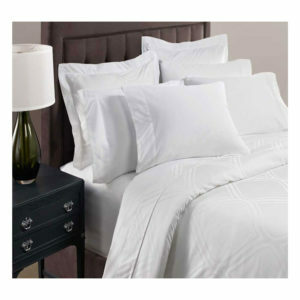 Hotel Linen Source can provide you hotel blankets with an exceptional combination of quality and durability at an excellent value.